**Some restrictions apply. Call for details. come to the best…come to us. 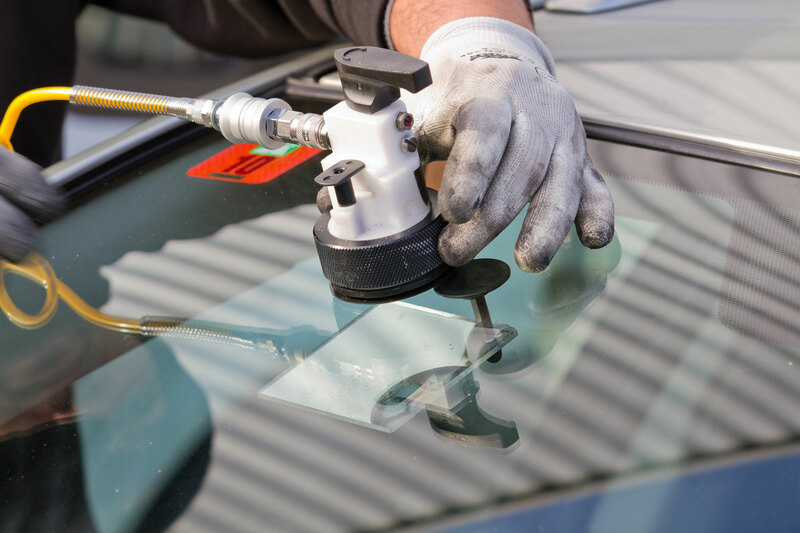 Our mobile service specializes in professional, on-site auto glass replacement services. Our trained technicians are skilled with proper installation materials and procedures. Contact us to get a quote or set up a convenient appointment for your repair. Often, Same Day Service is available. We offer fast and friendly Free Mobile Service for your automotive glass needs. **Not all windshields are $169. Please call for details. Sales Tax not included. Molding may cost extra. Prices may vary and are subject to cost and availability. Not all areas are serviced. Please call the above number for details or quotes. Copyright © 2019 Glass Pros LLC. All Rights Reserved.